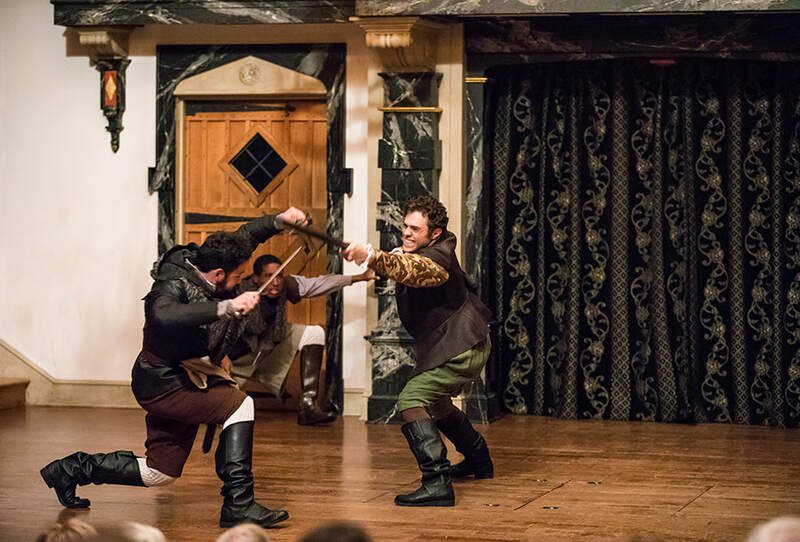 I have been training in Stage Combat for over ten years and am currently a certified Actor/Combatant with the Society of American Fight Directors. 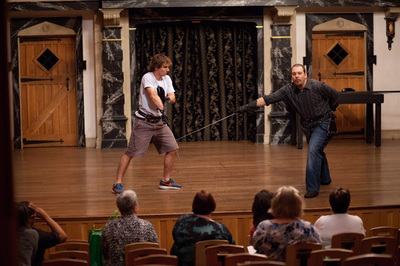 I have put this training to use as an actor, as a workshop leader, and as a Fight Director. 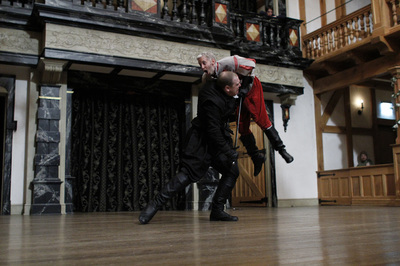 Most recently, I attended the SAFD’s National Stage Combat Workshop where, in addition to passing all skills tests with a grade of Recommended Pass, I was also given the award for Best Scene, The Intern’s Award for Dynamic Acting Choices, and the David L. Boushey Founder’s Award for Excellence in Unarmed Combat. 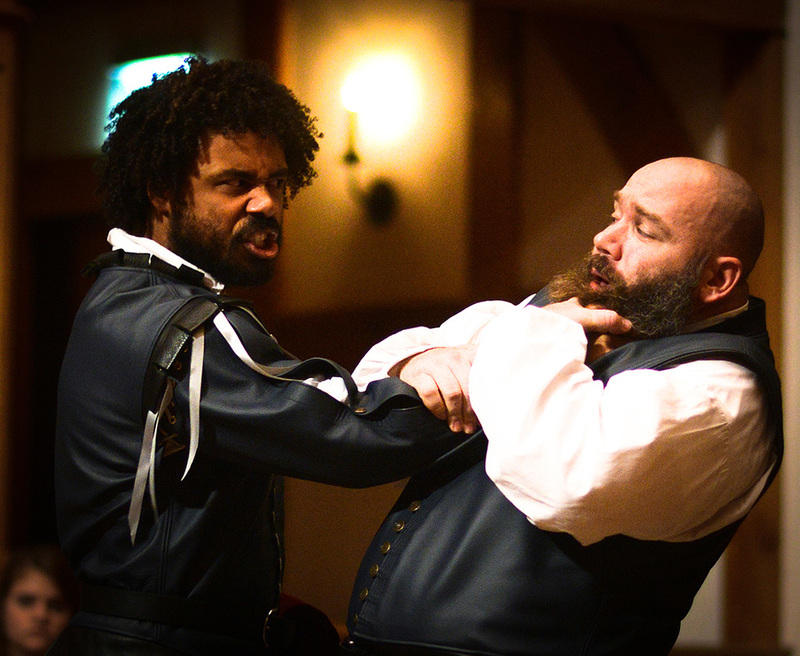 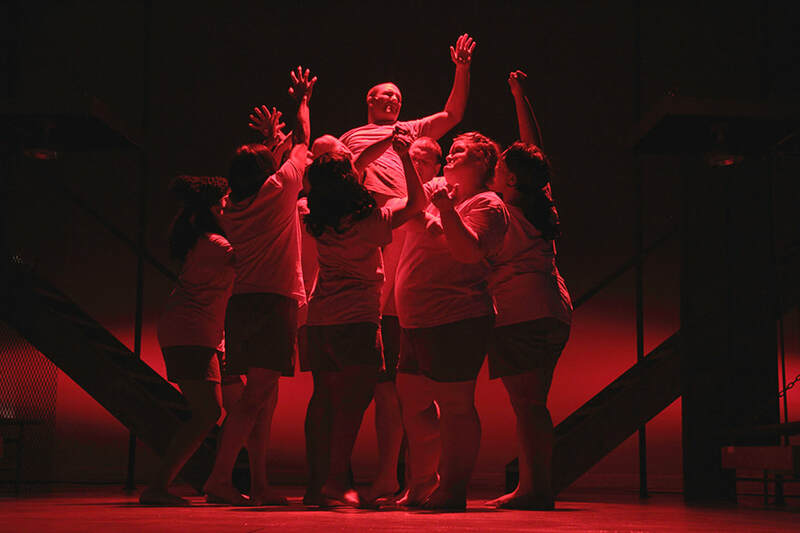 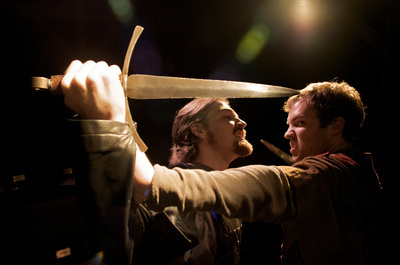 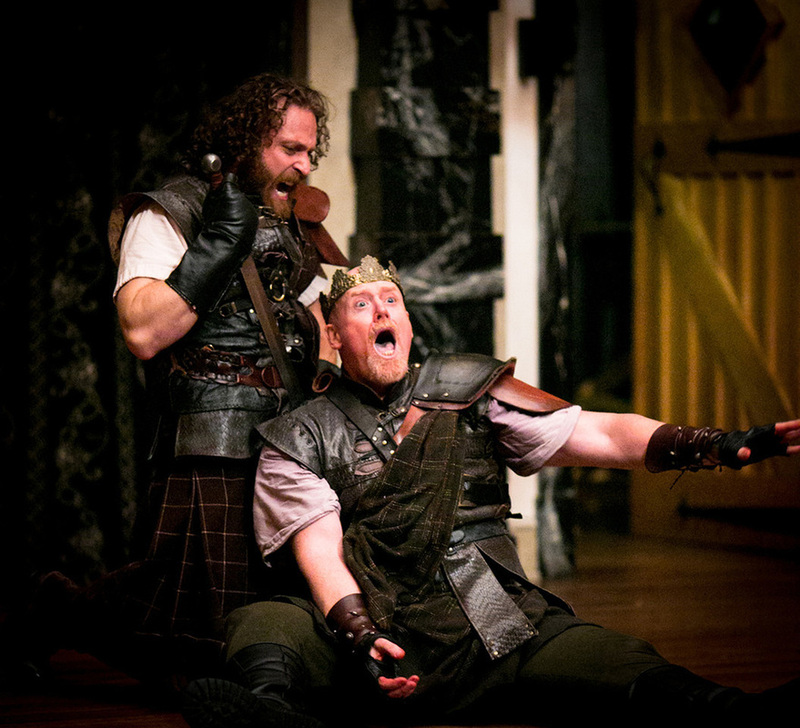 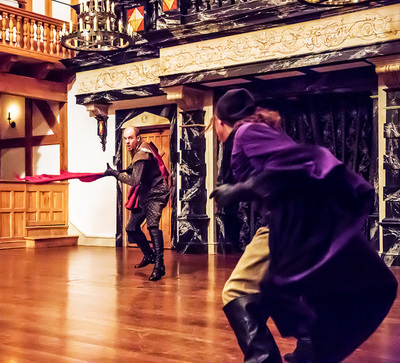 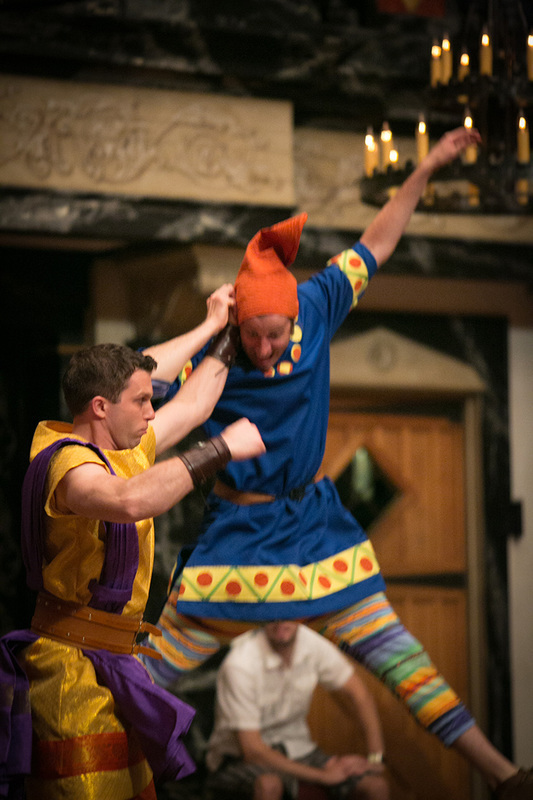 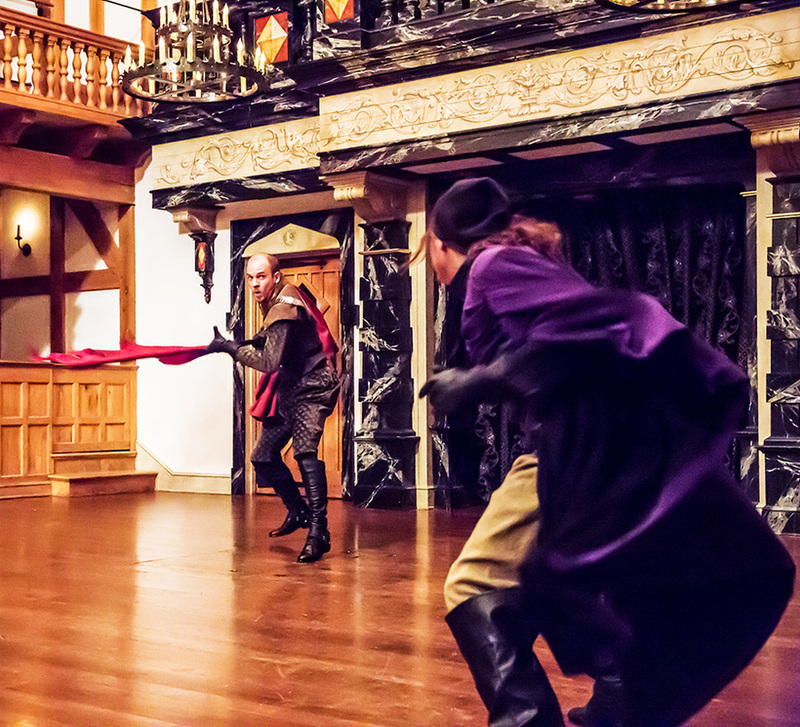 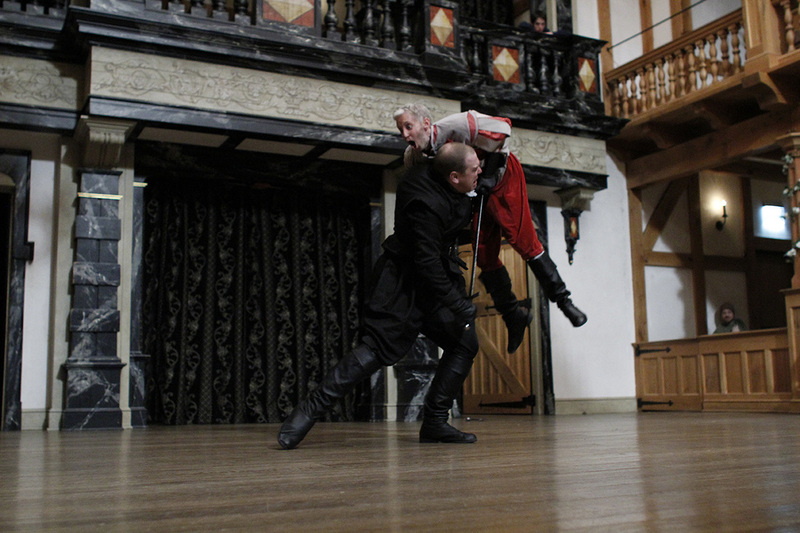 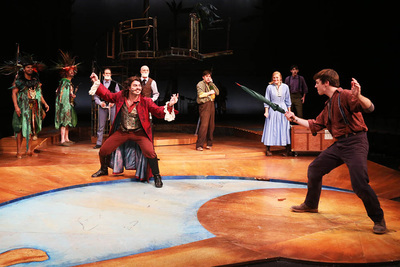 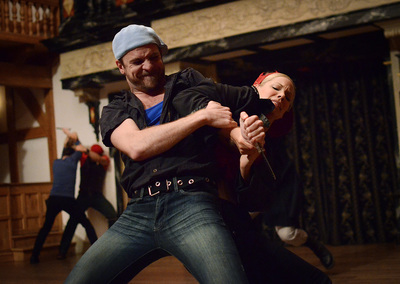 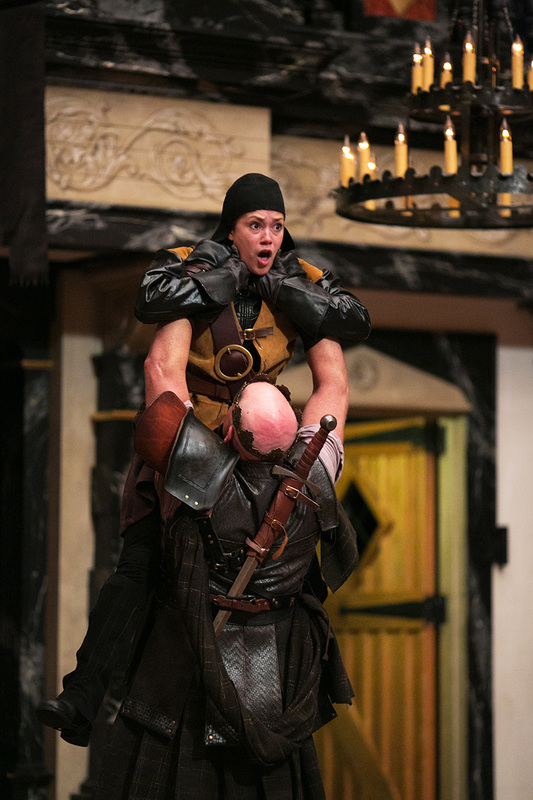 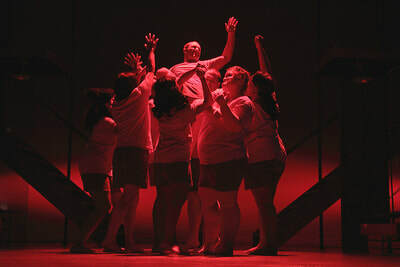 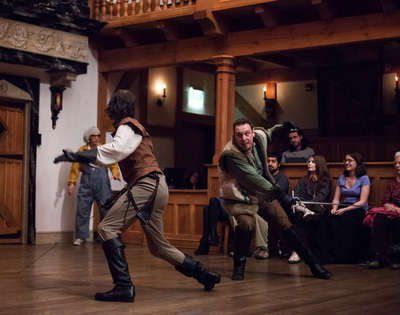 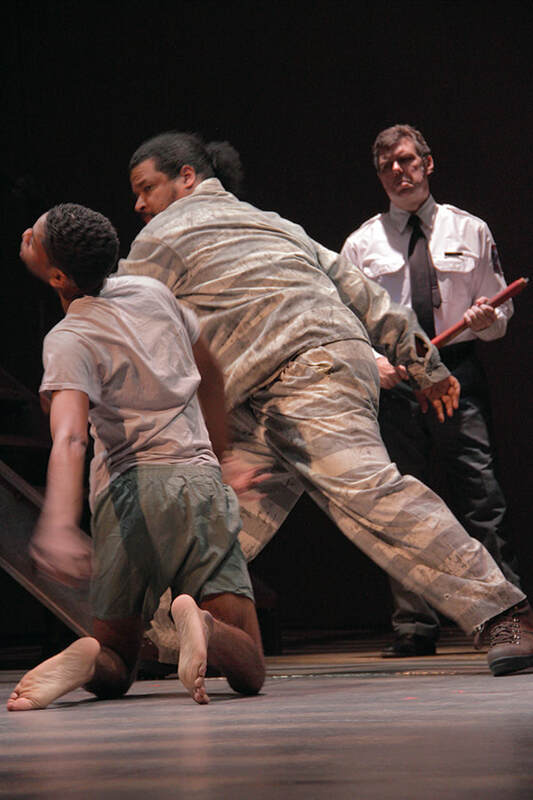 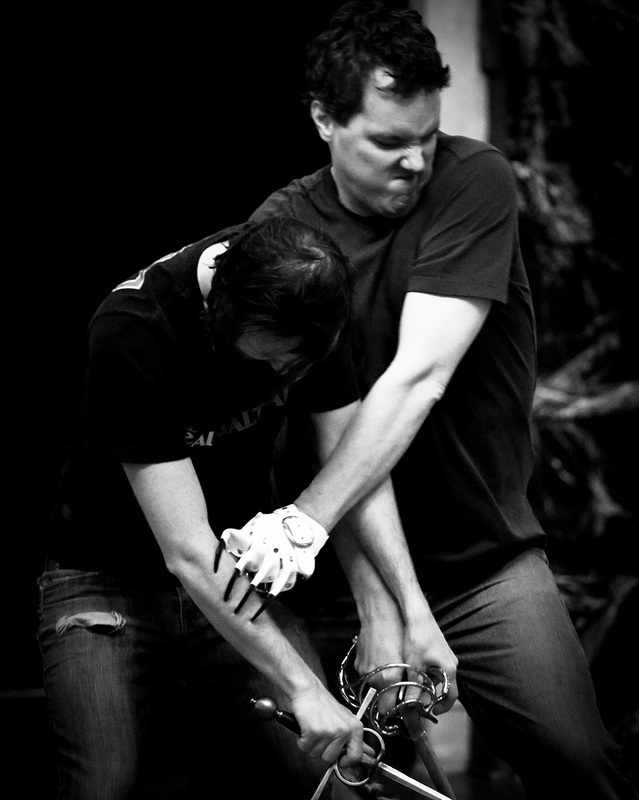 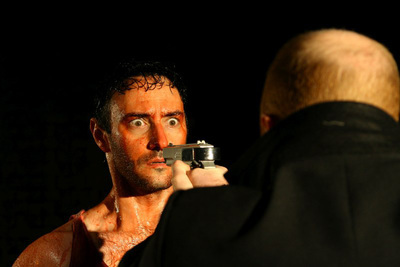 Below you can see some images of my stage combat work, as an actor and as a choreographer.